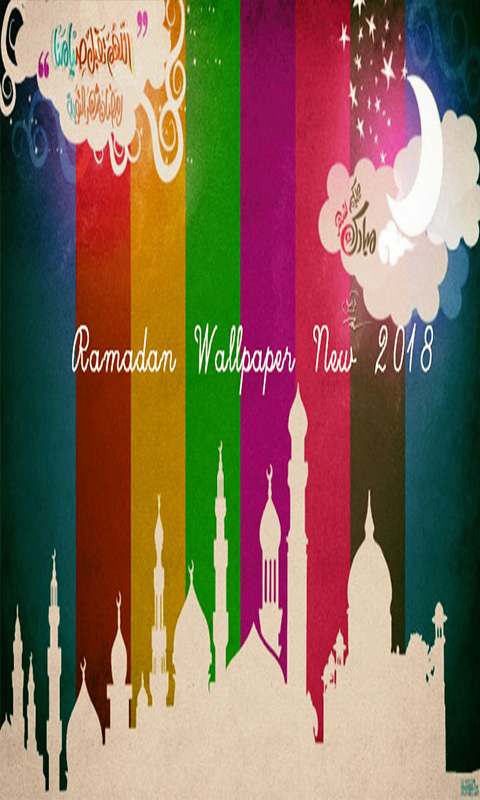 Welcoming the Holy Month of Ramadan 2018 we created a Cool Wallpaper App with the "Ramadan" Theme Ramadan Wallpapers New 2018. 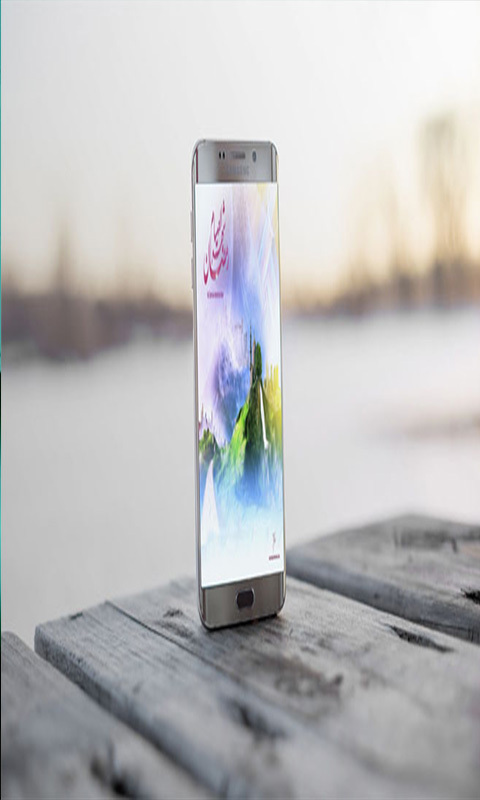 Ramadan is the ninth month of the Islamic calendar, and is celebrated by Muslims around the world by fasting (saum) and commemorating the first revelation that descends upon the Prophet Muhammad according to Muslim beliefs. This annual celebration is revered as one of the pillars of Islam. The month of Ramadan will last for 29-30 days based on the observation of the new moon, according to some rules written in the hadith. 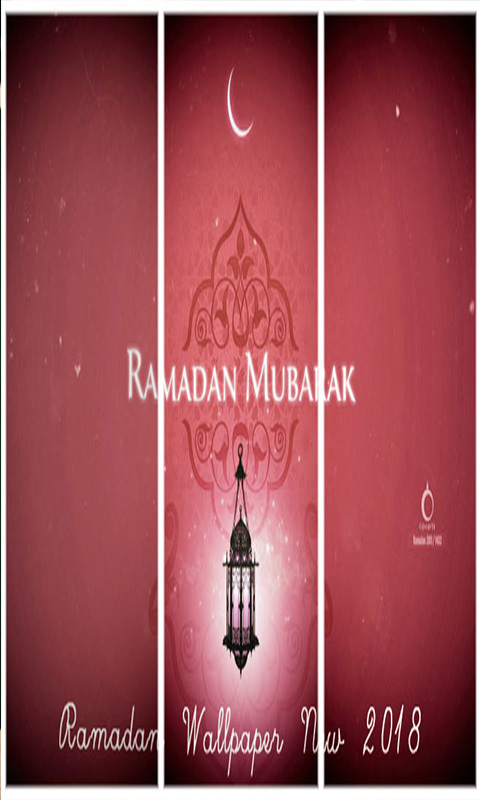 The word Ramadan comes from the Arabic root of ramiḍa or ar-ramaḍ, which means scorching heat or drought. Ramadan fasts in the law is fardhu (required) for adult Muslims, except to experience obstacles to do so such as sickness, on the way, old, pregnant, breastfeeding, diabetes or having menstruation.